Our LED Illuminated Y Connector seat is super funky and ideal for creating a really cool and unforgettable atmosphere at your event! 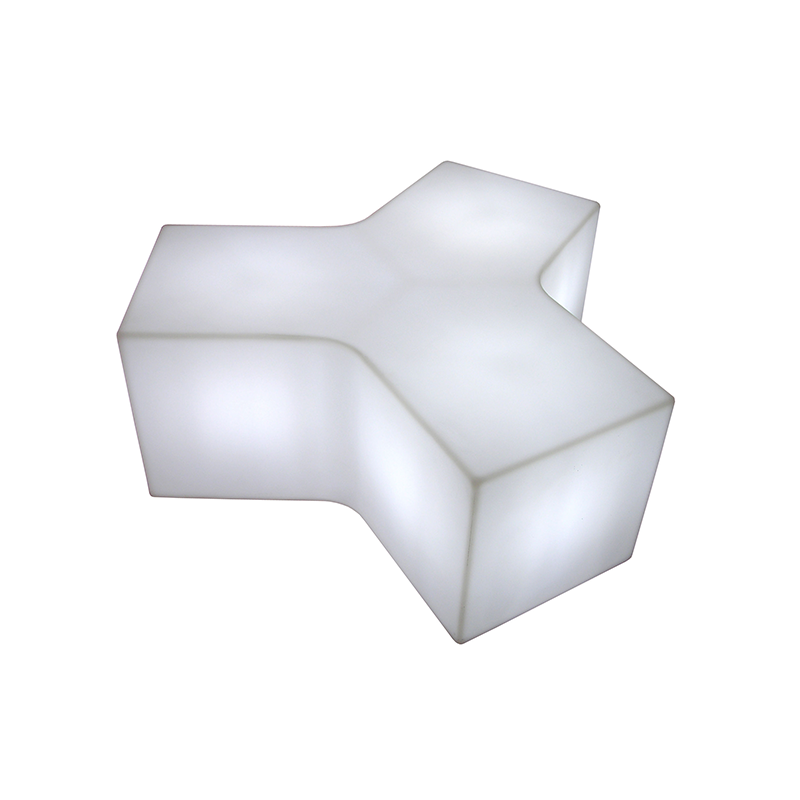 Our fully modular LED illuminated Y connector can be used as seating on it's own, or pair it up with our LED illuminated snakes to create a truly unique seating arrangement. Our Y Connector seats can easily be illuminated with your choice of colour too. 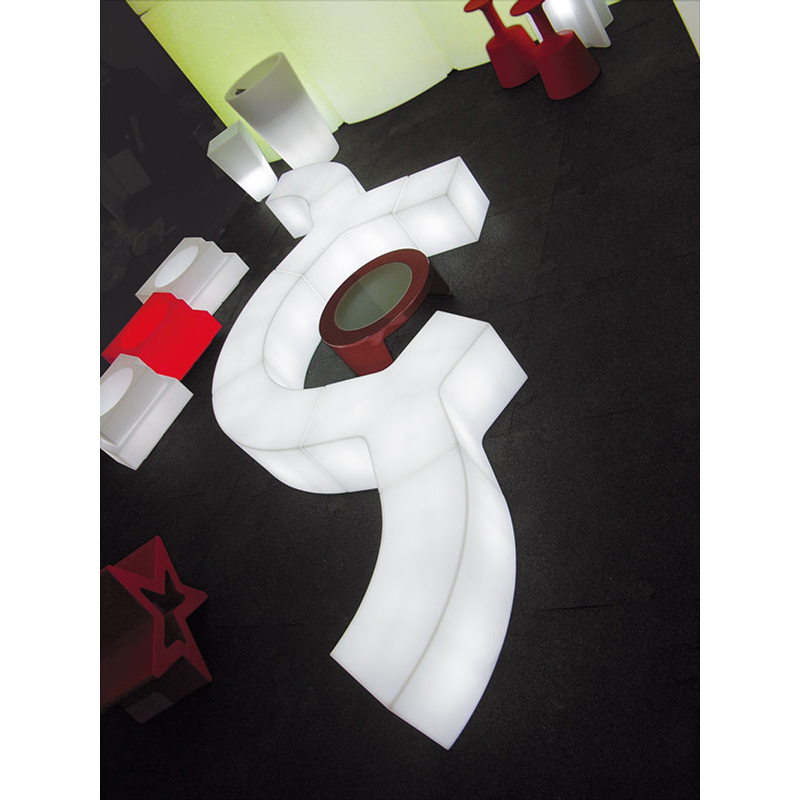 Why not mix and match with other items from our extensive LED Illuminated furniture range. NOW ONLY £20 EACH* Our LED Illuminated Cubes are super funky and ideal for creati..
NOW ONLY £35 EACH* Our LED Illuminated snake benches are super funky and ideal fo.. If you want to make a statement our large round LED illuminated furniture makes an excellent choice!.. Here at City Furniture Hire, this is definitely one of our favourite pieces! You can't fail to make .. The LED Chesterfield style armchair is a unique, revolutionary yet contemporary piece of furniture. ..